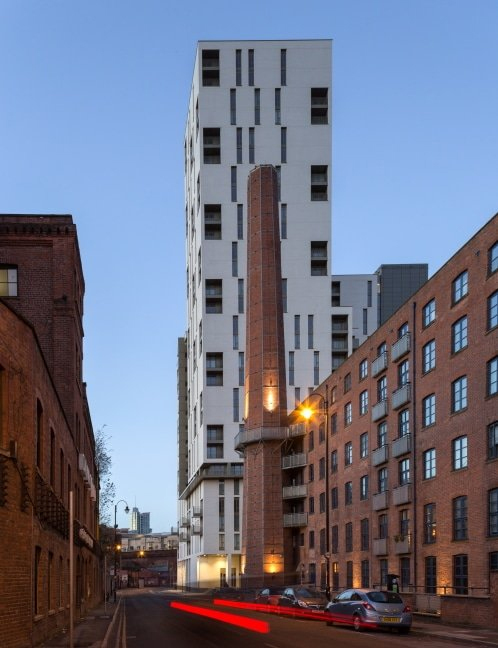 One of Manchester’s latest high rise residential developments, Cambridge Street, is using smoke control systems from SE Controls to provide a safe environment for residents, by ensuring escape routes are kept clear of smoke in the event of a fire. The new building stands on a previously derelict 0.35 hectare site and now provides 282 private rental apartments within two towers, which stand 19 and 28 storeys above ground level. 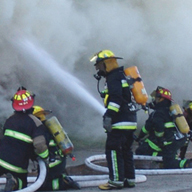 With such a large number of apartments, fire safety is an essential consideration of the building’s design with the smoke control system being an integral part of the solution. 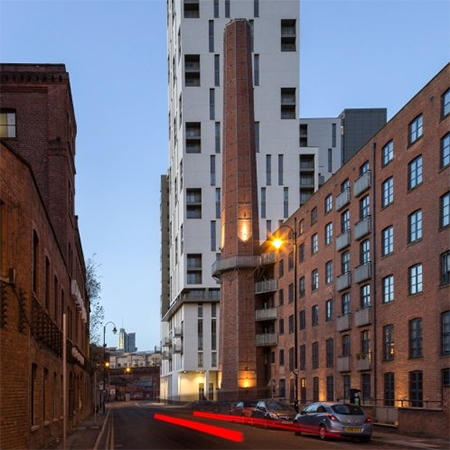 Each tower has its own escape staircase at the centre of the structure, which is protected by SE Controls smoke ventilation and control systems. These systems are code compliant to Building Regulations Approved Document B, as the travel distance from each apartment is less than 7.5 metres. Every floor of each tower is fitted with an automatically opening smoke vent door, leading to a dedicated smoke shaft which includes a SHEVTEC automatically opening louvre at roof level. This allows smoke and hot air to be vented and ensures corridors and escape routes are kept clear. 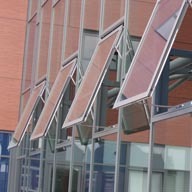 On the top floor of each block, an additional corridor roof vent is also incorporated as part of the design, which is controlled by a dedicated SHEVTEC control panel. 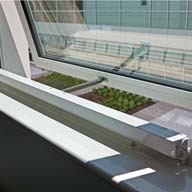 The smoke vent doors use SE Controls actuators which are compliant with BS EN 12101, these are controlled by a series of OSLoop controllers that provide instant response in the event of a fire to ensure the appropriate doors are opened, allowing smoke to escape. Cambridge Street, is also installed with SECloudlinkTM, a remote services solution from SE Controls which uses 4G communications technology to constantly provide system status information, allowing data to be displayed remotely to enable facilities and building managers to monitor the building’s smoke control system.